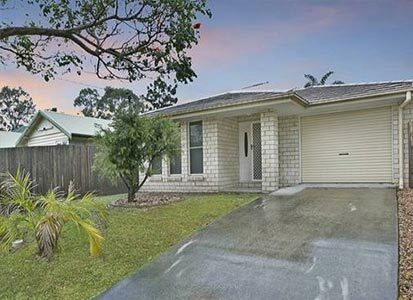 L ouise Dudley came to us wanting to purchase an investment property in the Eastern suburbs of Brisbane that also had the potential to be her future home should she decide to move closer to the city. She was happy to spend in the vicinity of $850,000 and wanted a house in good condition, that would rent easily, experience capital growth and have renovation potential to add further value. The house itself needed to have 3 bedrooms, 2 bathrooms a covered car space and be on a block bigger than 405m2. Time poor, Louise wanted help with the property search and to leverage the knowledge and experience of a property specialist to source the best property within budget. 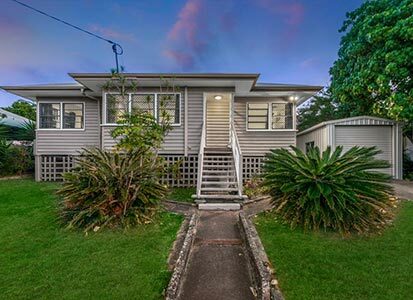 We were able to secure Louise a renovated character home on a flat 415m2 block that had 3 bedrooms, 2 bathrooms, a modern kitchen and a single garage for $861,250. Surrounded by superior homes in a lovely street the property also offered the potential for further renovations including raising the property and building underneath, without the risk of over-capitalising. It was extremely popular on the rental market and was tenanted within days of advertising, for above-asking rent. Looking for a continual source of qualified investment properties?